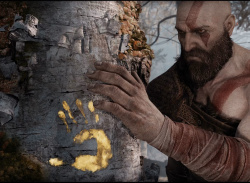 But does it mean anything? 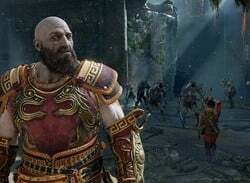 Guide God of War - What Is the Best Armor and How Do You Unlock It? 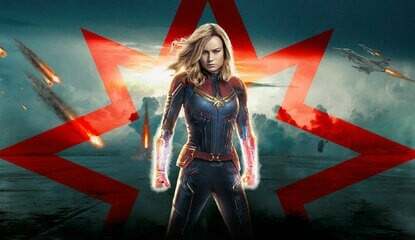 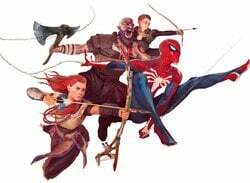 More talent for future PS5 games, perhaps? 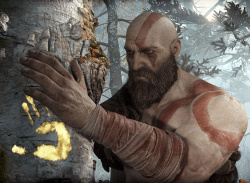 Did you axe for it? 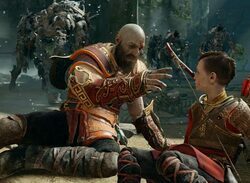 Please sir, can we have some Thor? 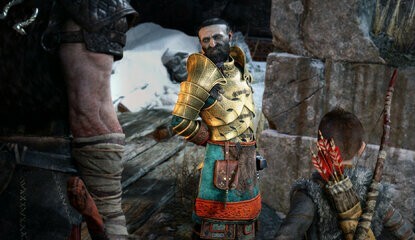 Please sir, can I have some Norse? 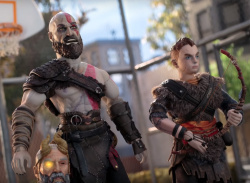 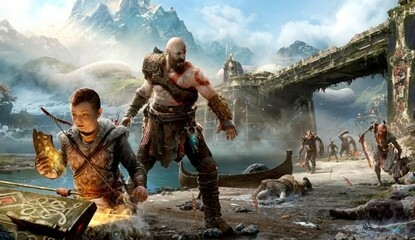 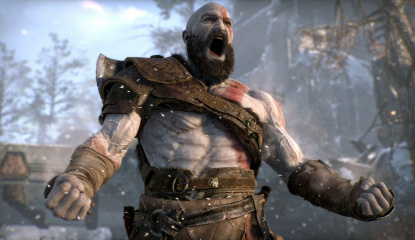 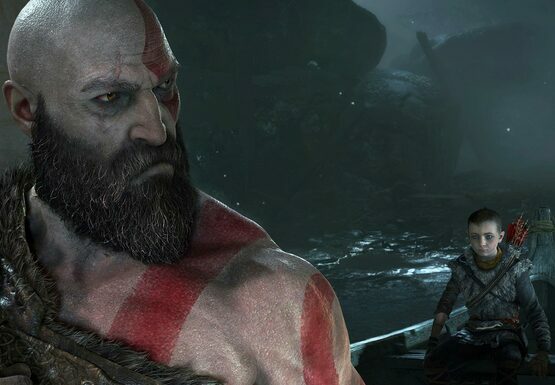 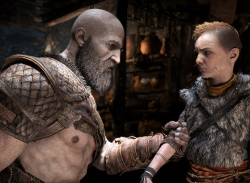 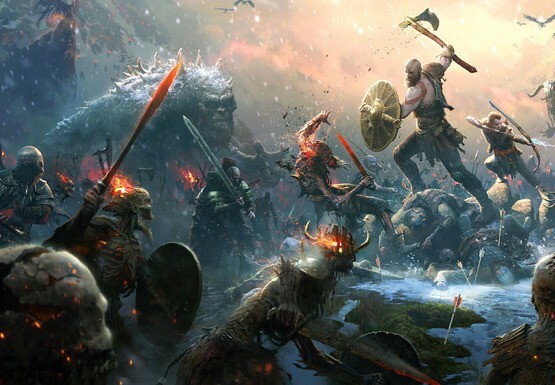 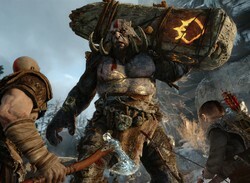 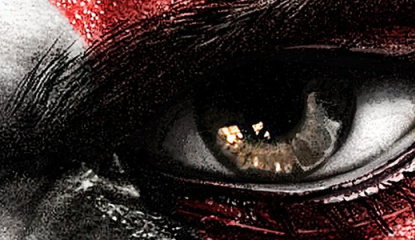 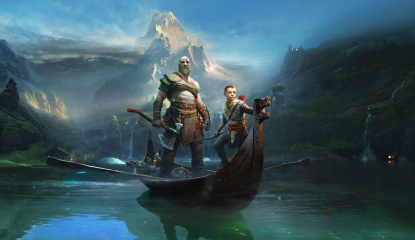 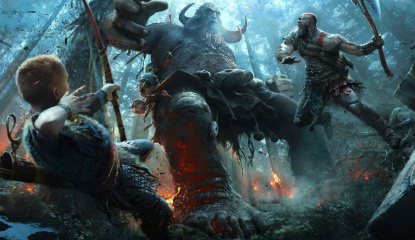 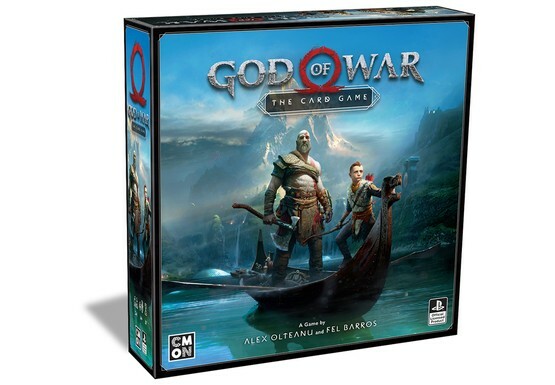 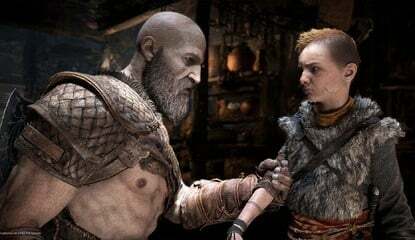 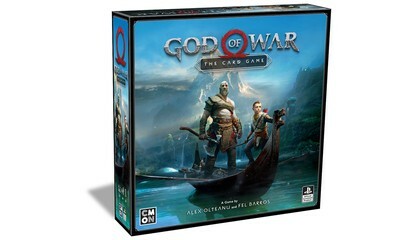 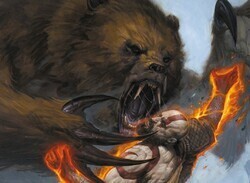 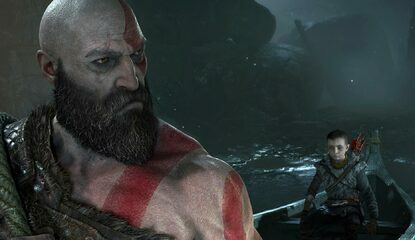 Poll One Week Later, What Are Your Thoughts on God of War? 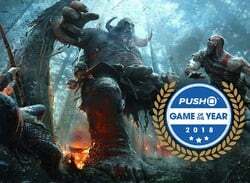 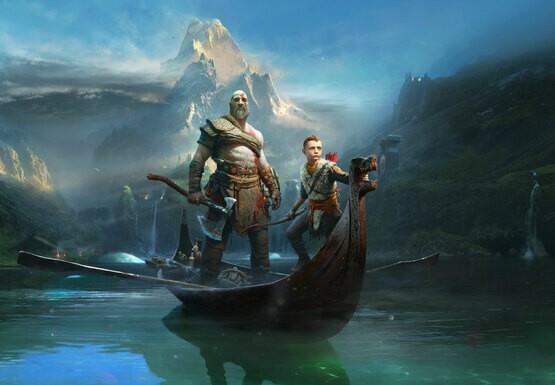 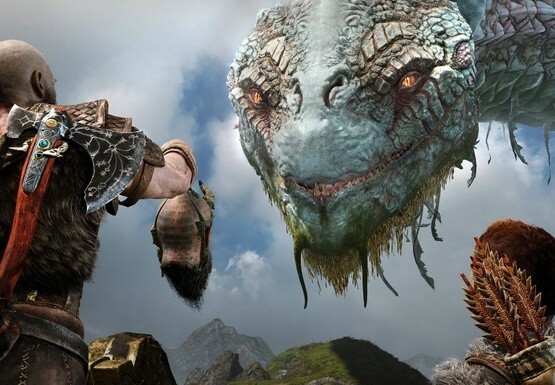 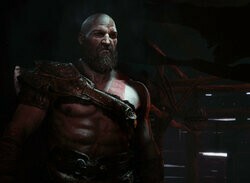 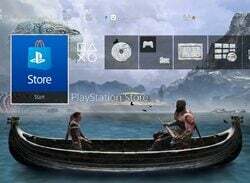 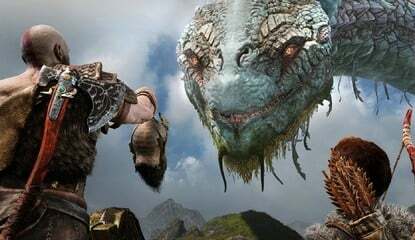 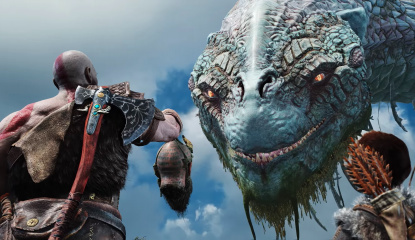 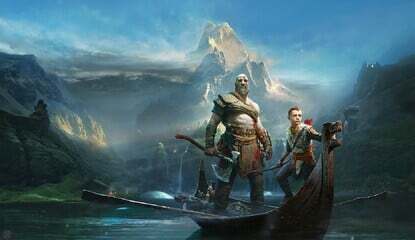 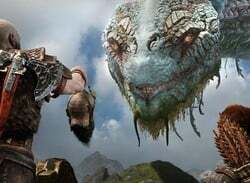 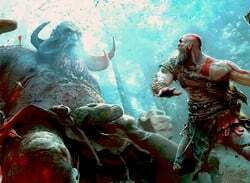 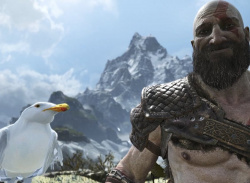 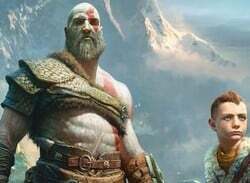 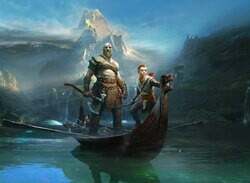 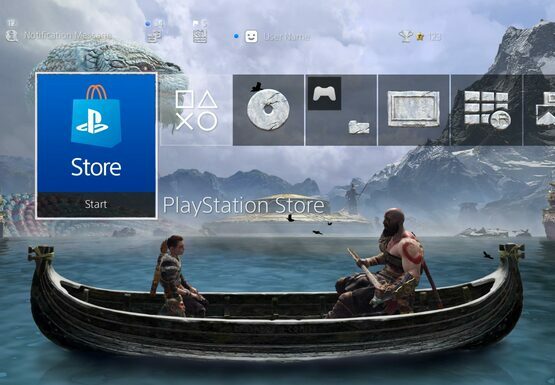 "Various bug fixes and improvements"
Poll What Are Your First Impressions of God of War? 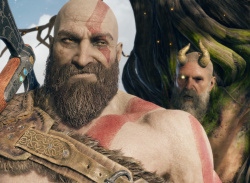 More like God of Phwoar?